The grant budget includes funding for a bike planning consultant. 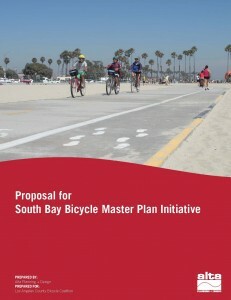 A rigorous selection process provided the South Bay Bicycle Master Plan with the expertise of Alta Planning + Design. Alta is a leader in the field of bicycle planning. 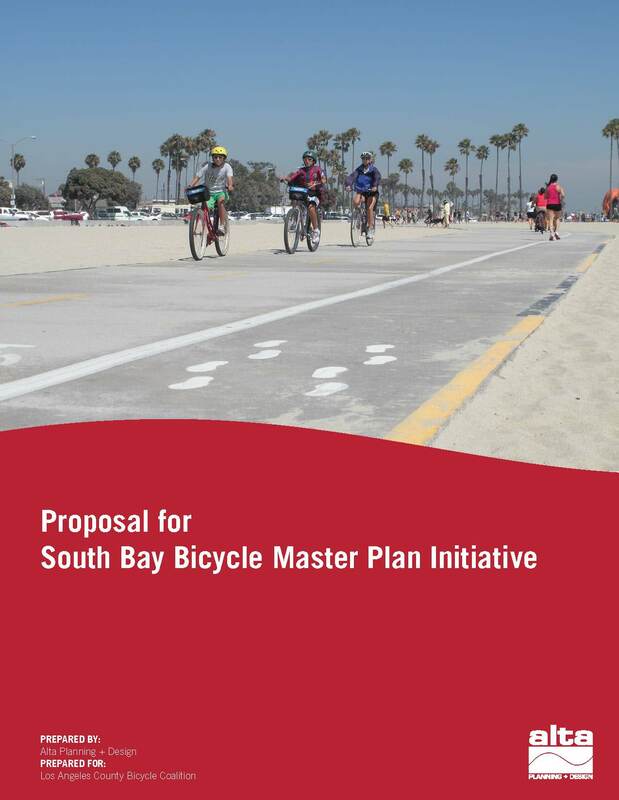 Their expertise has guided several bicycle and pedestrian planning efforts in the immediate area including the Culver City Bicycle and Pedestrian Plan, the Los Angeles County Bicycle Master Plan and the City of Los Angeles Bicycle Master Plan, among others. Visit Alta’s website to learn more about their planning efforts across the country.